The big picture: It's the strongest such storm on record to hit the Florida Panhandle and one of the strongest ever to strike the continental U.S. — and it severely impacted Florida's electricity grid and oil production in the Gulf of Mexico. 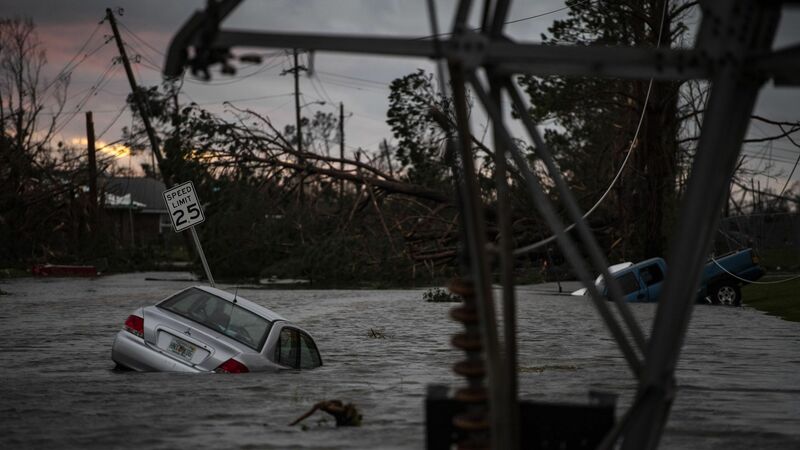 It struck with the third-lowest atmospheric pressure of any storm ever to hit the continental U.S. (919 millibars), and was among the five strongest storms by sustained winds at landfall (155 mph). How Hurricane Michael got so strong, so quickly. Hurricane Michael was a storm for the ages.